Keep an eye out for the multi-functional Sirona Medical App coming soon to the Apple and Android Stores. 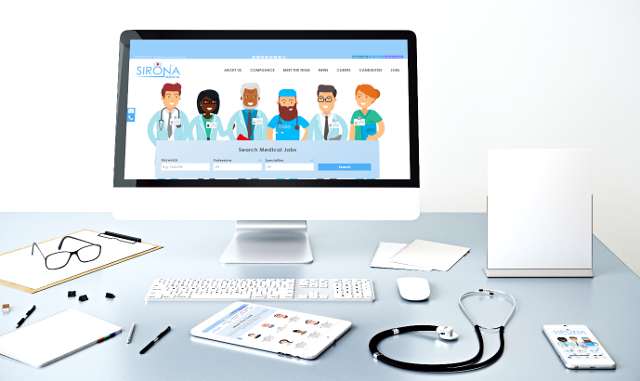 ‘’We engaged with KeyApps Ltd to produce a brand-new website and app for Sirona Medical. We wanted to create an easy to use, informative and fun product for all of our existing and target audience to engage with us from.